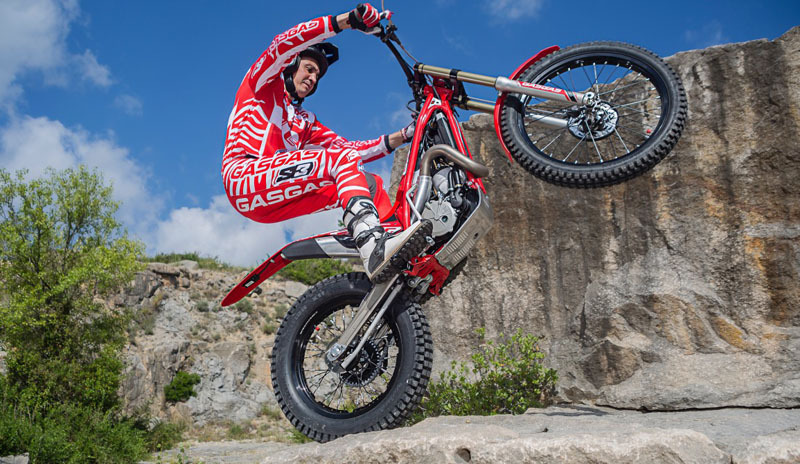 MAXIMUM RELIABILITY AND GREAT PERFORMANCE: Often external changes are a reflection of an internal renewal, as in the case of the TXT Racing 2019, where this season's models adopt highly relevant developments in the engine. 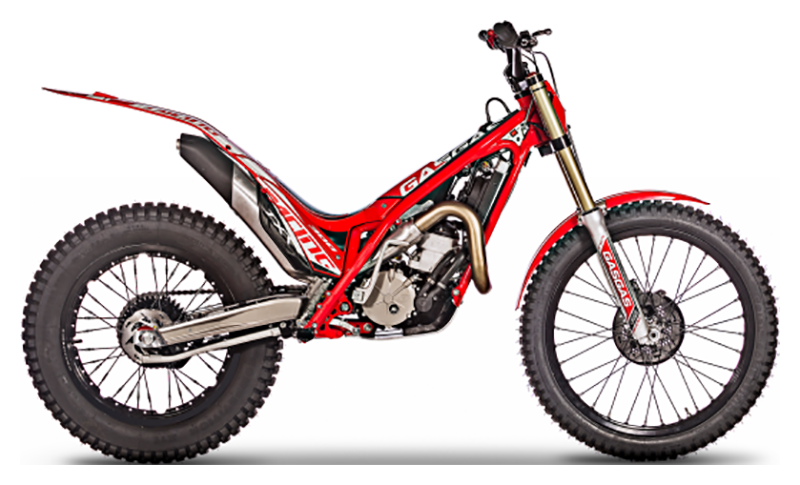 If we delve into its heart, we find one of the main modifications of this model: crankshaft bearings that ensure the correct lubrication of the engine, ensure the hermetic fit of the assembly and, in turn, allow its easy and convenient maintenance from the exterior. 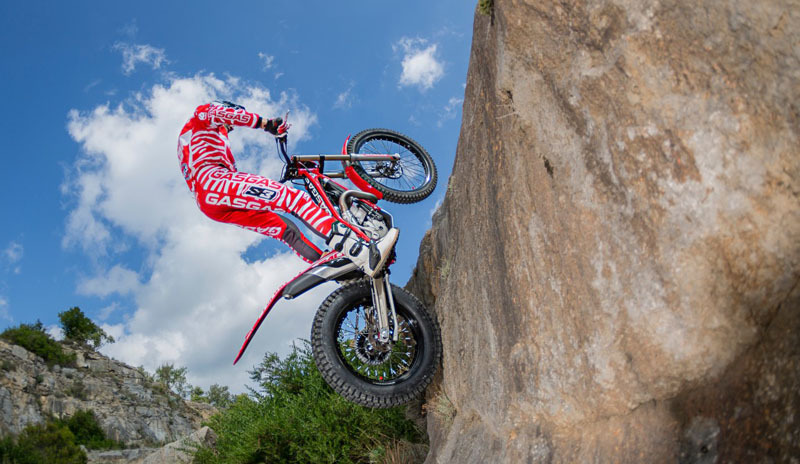 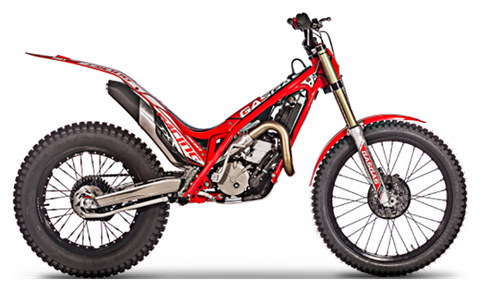 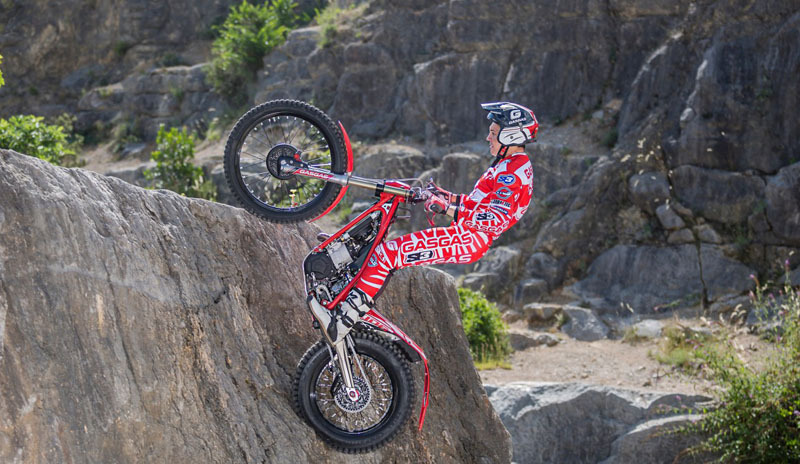 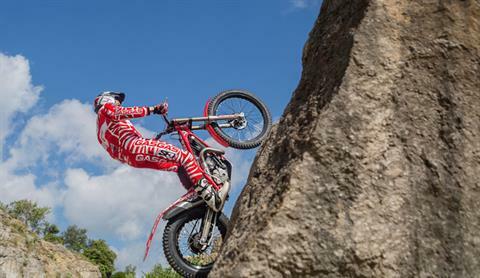 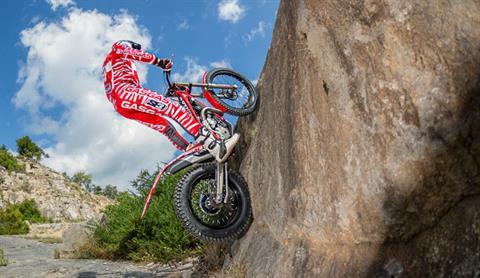 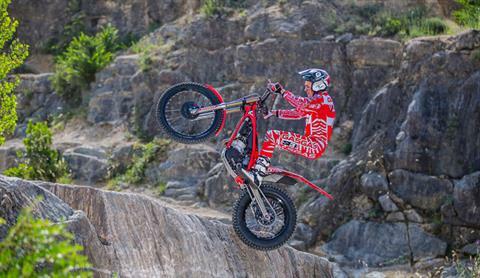 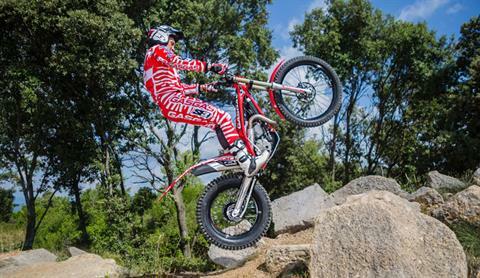 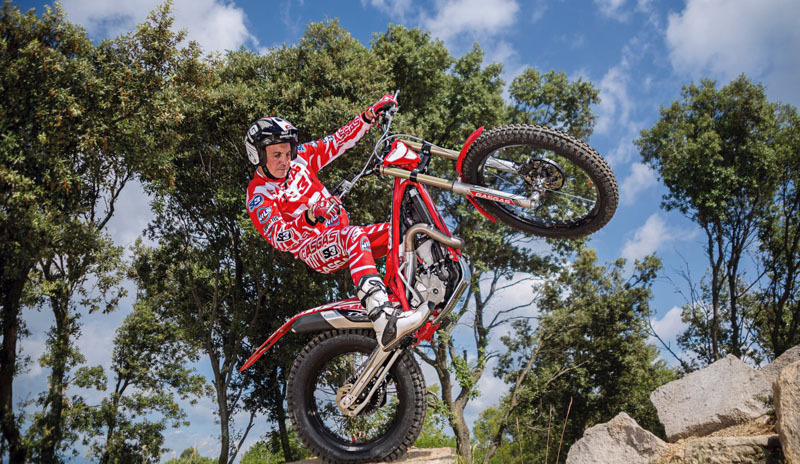 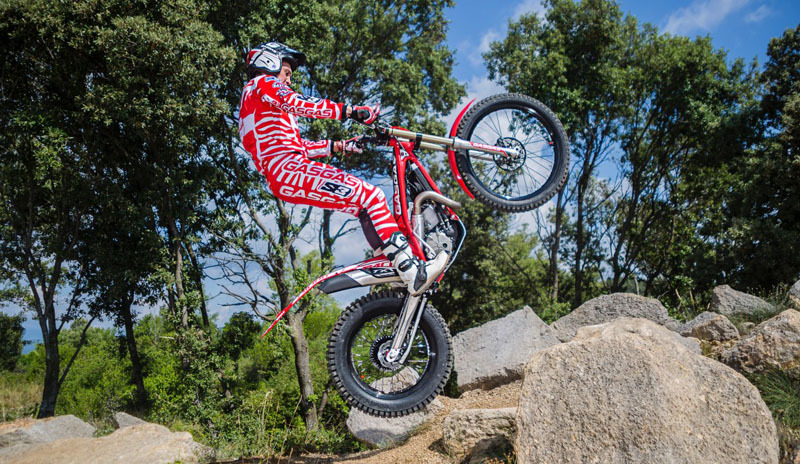 The trial range from the company in Girona will be manufactured in the usual engines sizes of 125 cc, counting on its compact, light single-cylinder water cooled 2 stroke engines with six-speed gearbox. 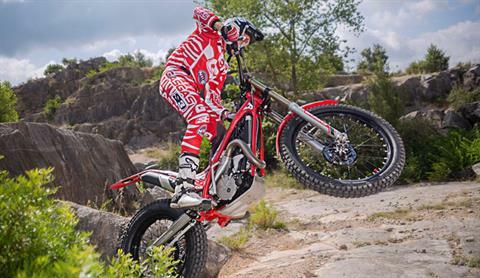 In addition to the proven reliability and resistance of its engines, kevlar clutch discs are incorporated in this range with a spring and variable preload. In this same section, the clutch cover constitutes one of the remarkable features of this edition. A cover divided in two parts in order to simplify access and maintenance, and facilitate the removal of the clutch discs, a job that now requires only the simple operation of removing the outer cover.